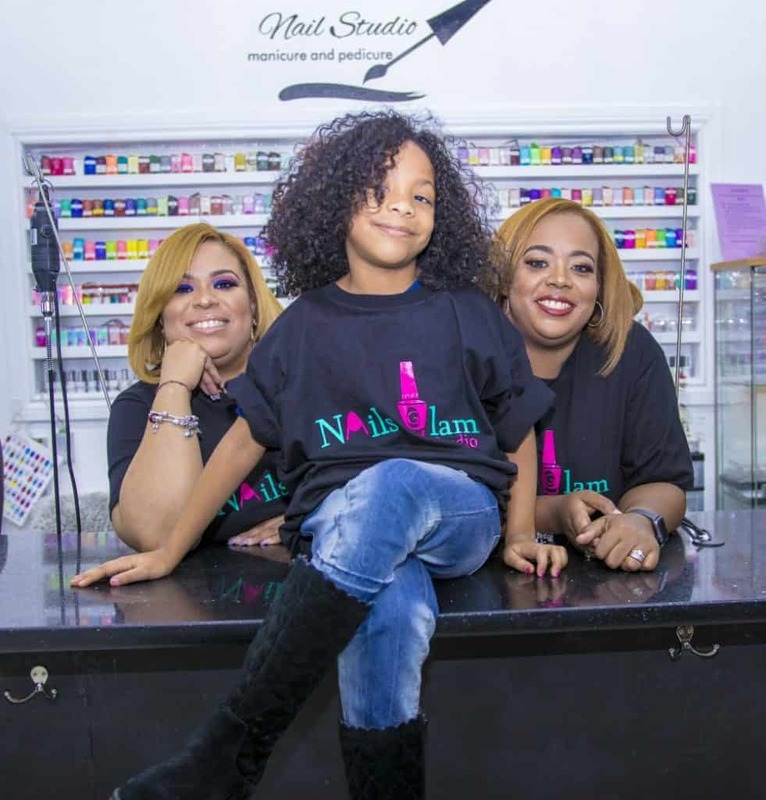 It’s October 1st, 2013, opening day for Nail Glam Studio and Yahaira Caraballo is nervous. 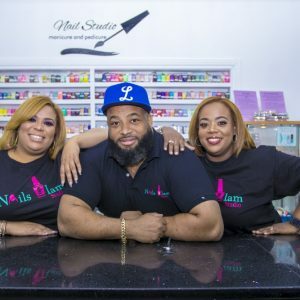 After months of grueling effort, her south Bronx-based nail salon is finally ready and open to the public. The only problem? The public didn’t come. Not on the first day, at least. Like everything that brought her to this point, however, Yahaira’s persistence soon paid off. 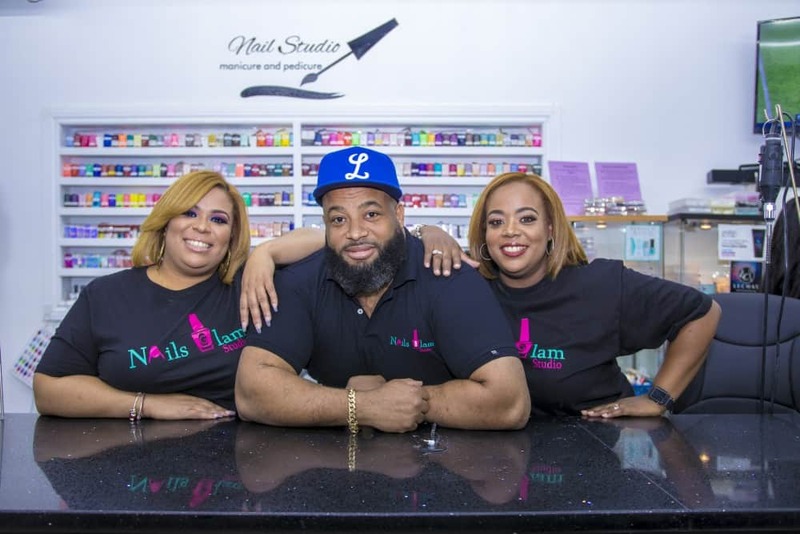 Although Nail Glam Studio, in her own words “didn’t make a dime the first day,” it did manage to turn a profit by the end of the first week and has only grown since. 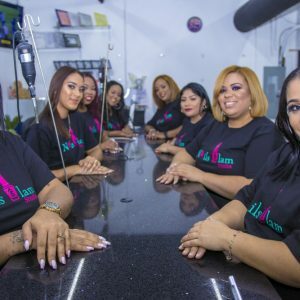 While Yahaira’s determination enabled her to push past a number of obstacles, it took the help of many other hands to effectively turn Nail Glam Studios from a vision in her head into a thriving business. 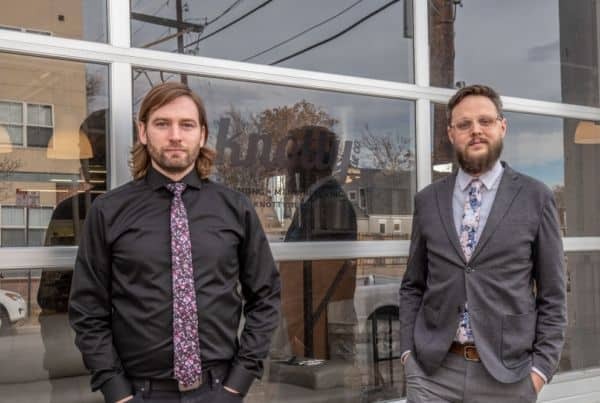 One primary source assistance came from CNote’s CDFI partner, the Excelsior Growth Fund (EGF), which provided essential guidance in the early stages of forming the business, along with the funds to make the necessary upgrades to comply with new regulations and to expand operations. The other essential ingredient in Yahaira’s small business success story is family. From her brother helping to build and repair the shop to her husband providing the painting expertise, she was not short on support from those closest to her. 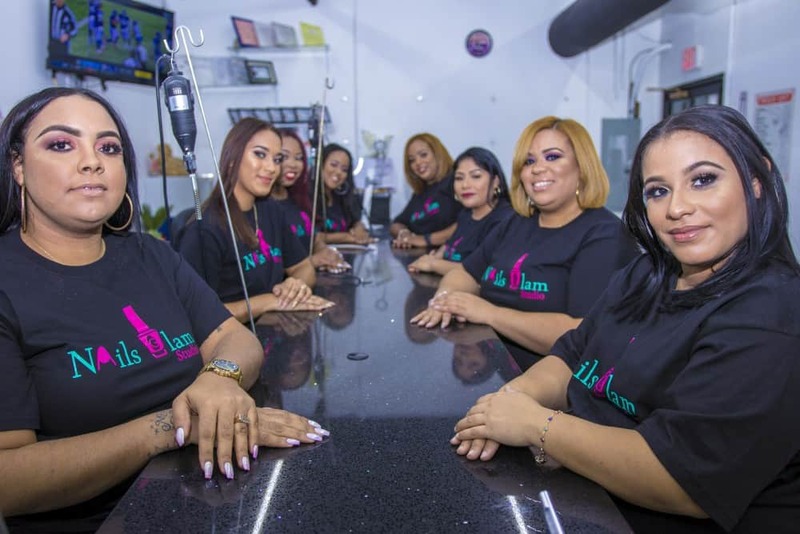 Yahaira did not just receive help from family, however, but was able to provide something even more important to her sister, Onaney Caraballo. 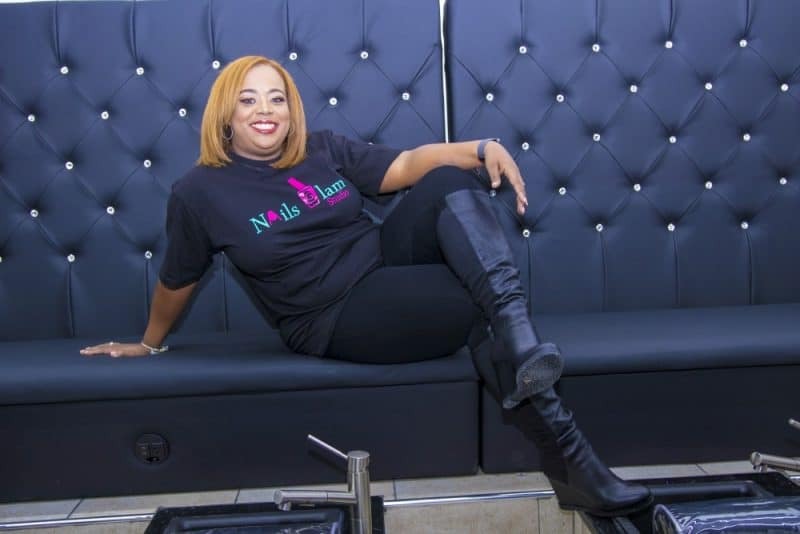 In fact, one could say that Onaney was the driving force behind the idea to open Nail Glam Studios all along. Yahaira was sure that she wanted to start a business since she was young but just couldn’t find a place where she could make an impact. 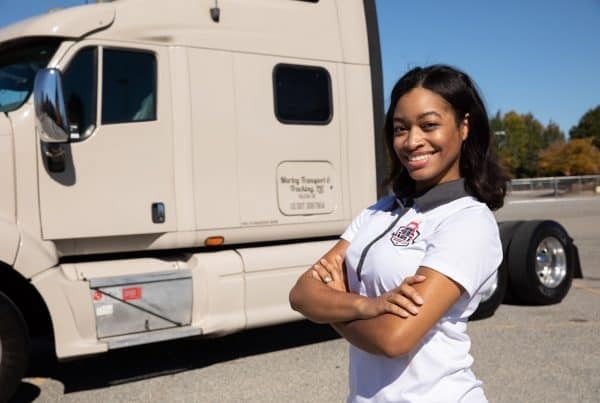 Despite taking on a full-time job in New York City, she still never lost her entrepreneurial ambition and continued to look for ideas and ways that she could turn her dream into reality. 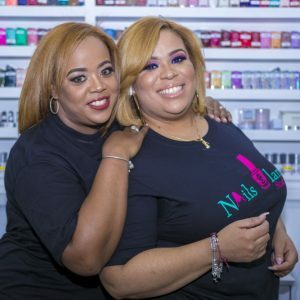 In the end, her sister provided the inspiration to finally take the steps towards forming a small business of her own. 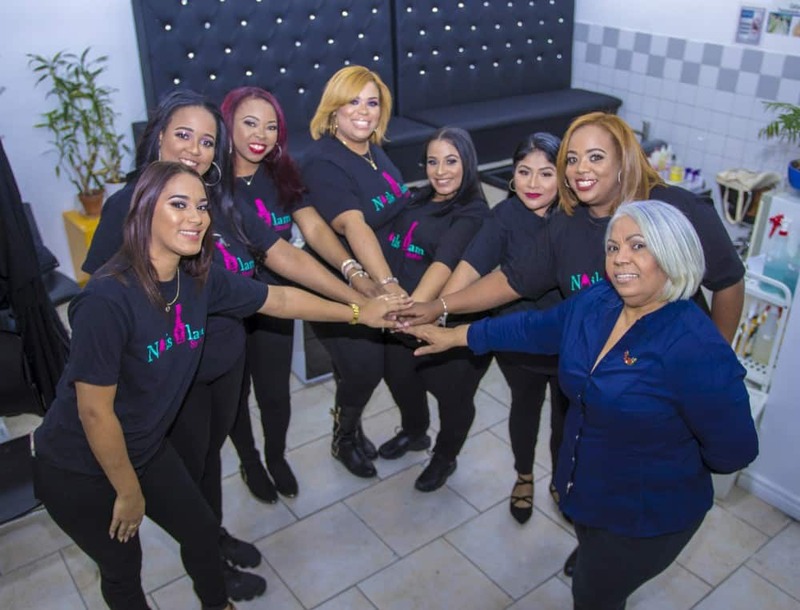 Following a move to New York City from their native Dominican Republic in 2003, Onaney quickly established herself as a stylist, gaining recognition at local nail salons and practicing on Yahaira in her spare time. 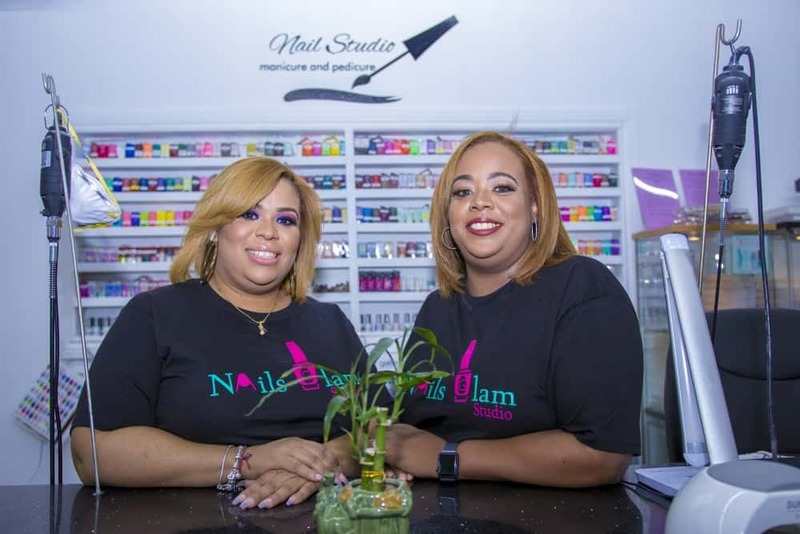 Seeing her sister’s talent and looking to finally realize her own dream to be a small business owner, Yahaira cleared her savings account and began to take the steps necessary to open Nail Glam Studios. 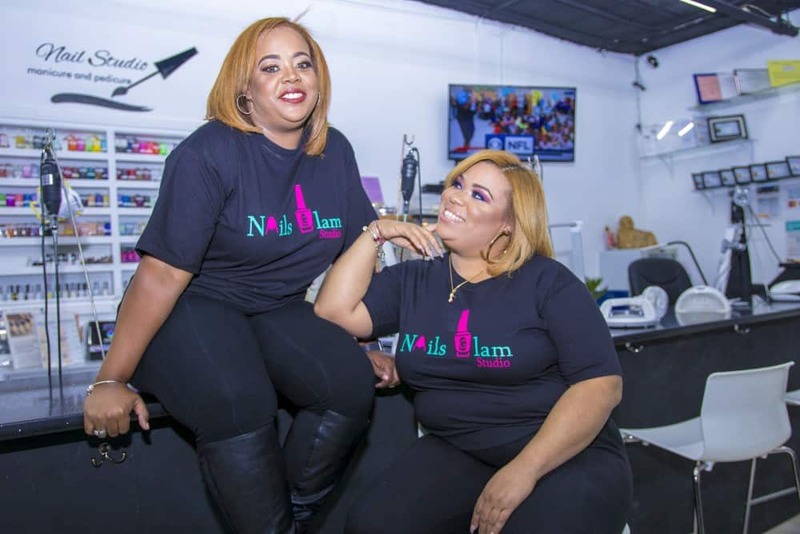 Nail Glam Studios soon become more than just a business for the two sisters. In fact, it became a way for both to live out their respective dreams and come together in a way they never previously imagined. Where Yahaira could fulfill her ambition of owning and operating a small business, Onaney could finally have the kind of stable and supportive working environment that enabled her to focus on improving her craft without worrying about working hours or other issues that usually come with freelance and studio work. The idea was in place. 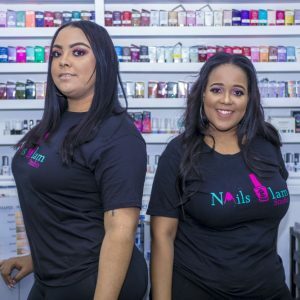 Now Yahaira just needed funding to get Nail Glam Studios off the ground. Yahaira first sought to get a personal loan from Chase Bank. Such loans come attached with high interest rates on repayment, but Yahaira was dedicated to seeing the idea of opening a nail salon for her sister through to completion. 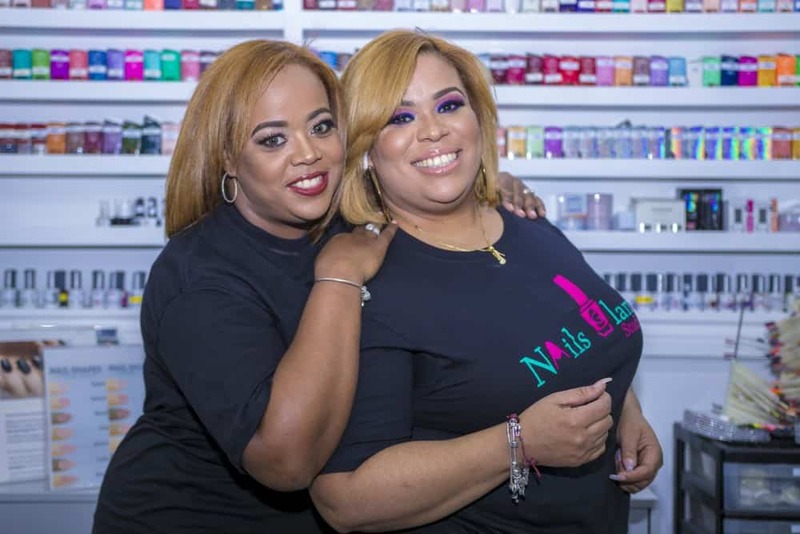 While she was refused for the loan on the grounds because that local branch did not invest in small businesses of Nail Glam’s size, she was given referrals that culminated with her collaboration with EGF. 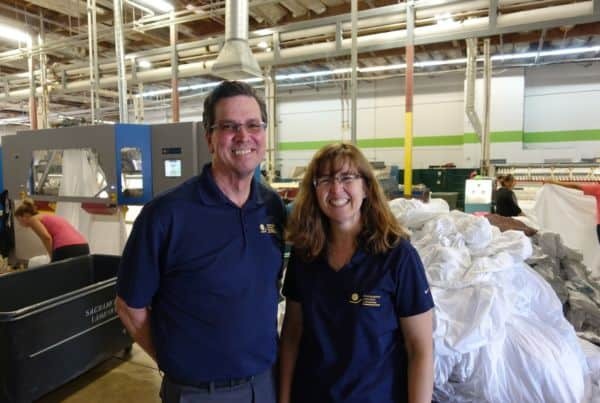 EGF helped connect Yahaira with the right experts, who were able to walk her through the intricacies of operating a small business. For example, they taught her how to complete the required paperwork, including a fully-formed business plan, that were required to apply for a loan. 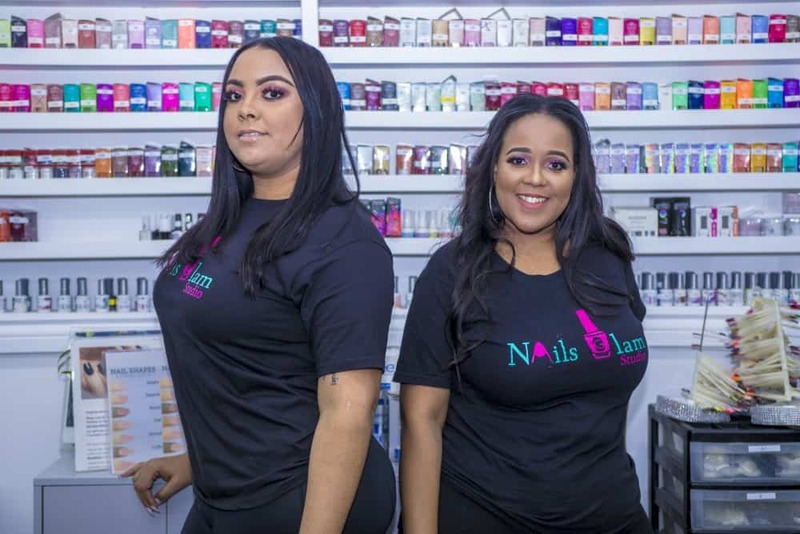 Along with the business advice and guidance, EGF provided the loan necessary for Nail Glam Studio to comply with the aforementioned state regulations, as well as enable the hiring of two additional staff members to expand the business with new pedicure and manicure stations. Since that first day without a paying customer, Yahaira estimates that they see more than one new customer every day simply through word-of-mouth. She credits this to a number of factors, including her focus on providing quality service at an affordable price. 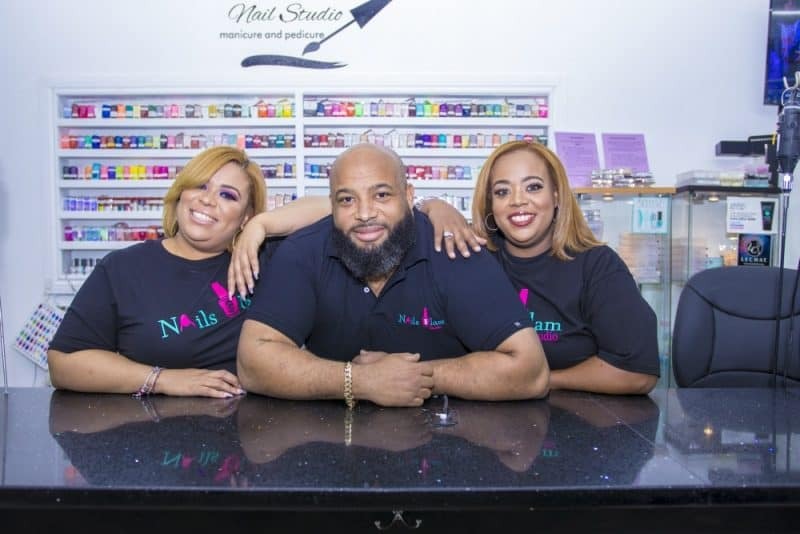 However, the emphasis on building a strong community is what really sets Nail Glam Studios apart from other nail salons in the area. To that end, Nail Glam Studios holds community events every three months, usually corresponding with public holidays like Mother’s Day and Thanksgiving. 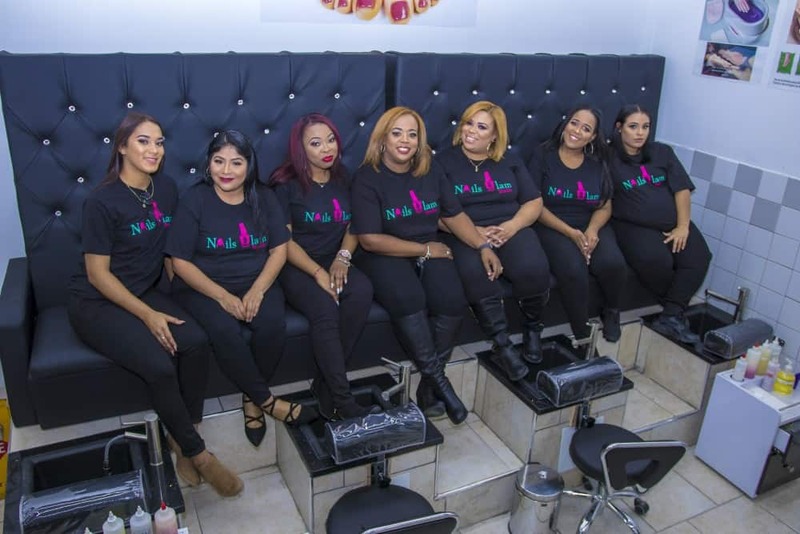 Yahaira sees the events as a way to give back to those who are a vital component in the nail salon’s success. 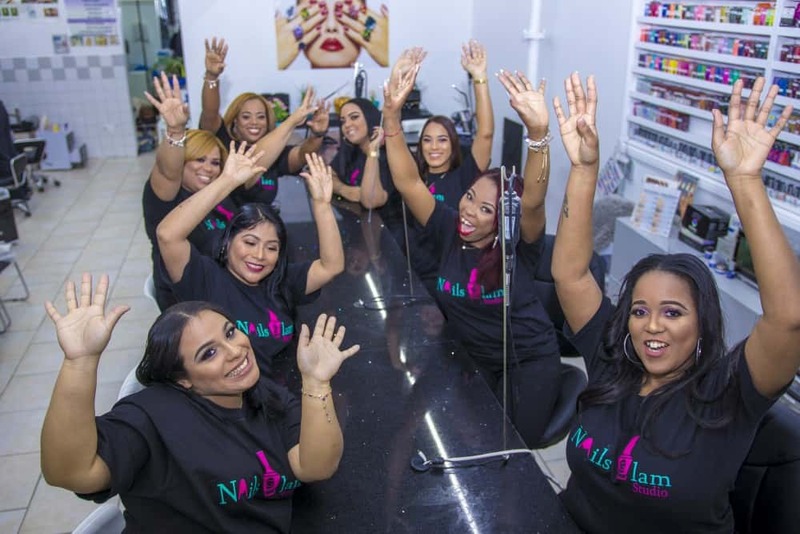 Yahaira particularly enjoys Customer Appreciation Month, held every October to commemorate Nail Glam Studio’s founding–and that first nerve-wracking day–where she provides free goodie bags filled with nail-care products to customers. While building a community of happy customers in the south Bronx makes Yahaira proud, the most meaningful impact comes from much closer to home. A great example coming in the form of a text message from her nephew. In that message, he thanked his aunt for providing a place for his mom, Onaney, to practice nail styling and pursue her passion. This display of gratitude touched Yahaira and served as proof that she had achieved in what she set out to do–both professionally and personally. After all, none of this would have happened without Onaney, and now the sisters have succeeded in building a thriving business together. 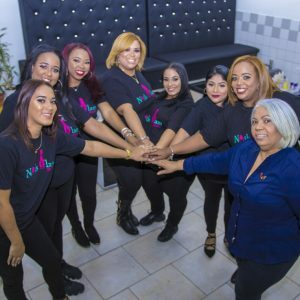 Yahaira is now paying forward the help she was given by EGF in her own way, assisting other small business owners in the south Bronx as they seek to overcome the inevitable struggles encountered while striving to their own entrepreneurial dreams. She also has ambitions to open another store in the future to create even more employment in the local community. Her story underscores the commitment of CNote and the EGF to helping ambitious women like Yahaira receive the support they need to turn their dreams into reality and enable local communities to thrive as a result. 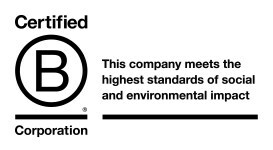 If you, too, would like to make a difference, please consider investing in CNote today. CNote – Interested in helping create another success story? CNote makes it easy to invest in great CDFIs like the Excelsior Growth Fund, helping you earn more while having a positive impact on businesses and communities across America.